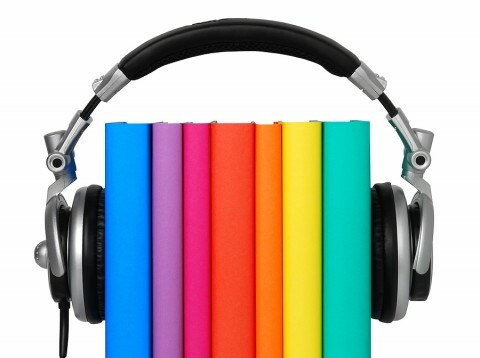 Here are more audiobooks that you can download for free. Open Culture lists 450 recordings that you can download for no cost. The narrators include authors reading their own work (Paul Auster, Neil Gaiman, Colum McCann, Flannery O’Connor, David Foster Wallace) as well as authors reading other people’s work (Salman Rushdie, Paul Theroux, Jeffrey Eugenides, Jeanette Winterson, Anne Enright, Richard Ford, Philip Pullman, Chang-Rae Lee, Dave Eggers, Jonathan Franzen, Lorrie Moore, Julian Barnes, Tobias Woolf, Chimamanda Ngozi Adichie, Colm Toibin, Orhan Pamuk, Joyce Carol Oates, T. Coraghessen Boyle). There are even a few celebrities mixed in (James Franco, Christopher Walken, Sean Connery). 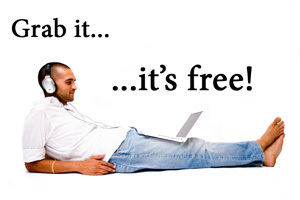 The full list is here: 450 Free Audio Books: Download Great Books for Free. Monthly readings of New Yorker stories by New Yorker authors. Award-winning series of short fiction read by prominent actors. Episodes featuring an interview with a well known author followed by a reading of one of the author’s favorite stories. Free recordings of the ten shortlisted stories read by popular actors. 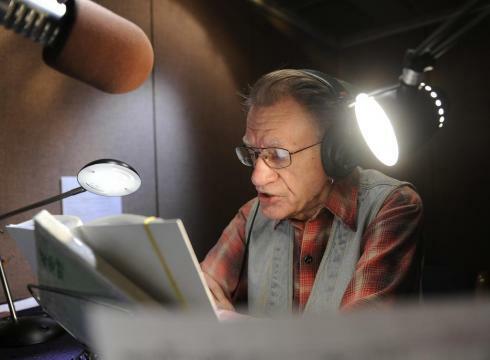 Last year an article in the Sacramento Bee pointed out what a difference the right narrator can make to the sales of an audiobook. Celebrity narrators make the biggest difference, of course. 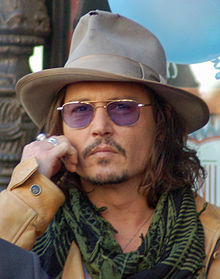 The example given here is Johnny Depp’s reading of Rolling Stones guitarist Keith Richards’ autobiography, Life. Getting the choice right matters to a publisher since it costs at the very least around $5,000 to produce an audiobook recording. USA Today points out that many titles recorded for blind people have never been heard by anyone else. That’s because US copyright law permits the Library of Congress to produce audio recordings of any published work regardless of whether or not the author gives permission. Hence blind audiences get to hear titles such as JD Salinger’s The Catcher in the Rye that aren’t available as commercial audiobooks. You can hardly blame Salinger’s fans for resorting to file-sharing sites in search of bootleg copies of Ray Hagen’s recording of Catcher.